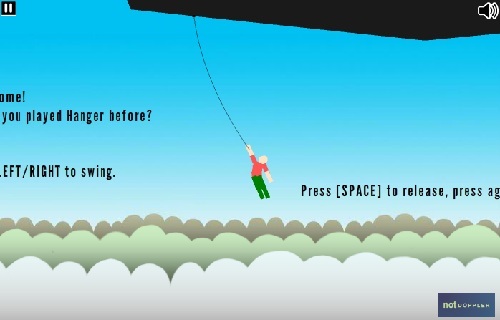 Description Swing your way through each level and try not to lose too many limbs along the way! How long can you survive in Endless Mode? Space to let go the rope. I like the music here and overall look. This game might look simple, but it's really addicting!